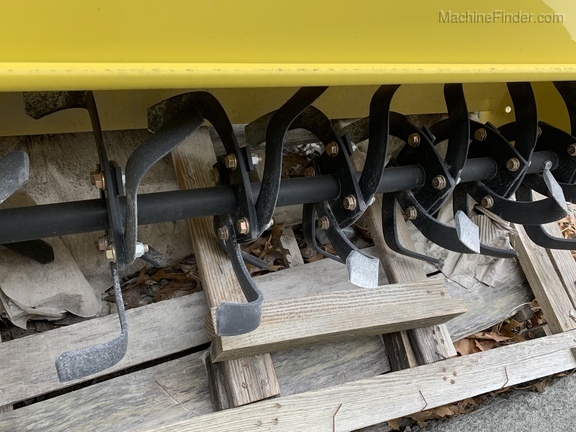 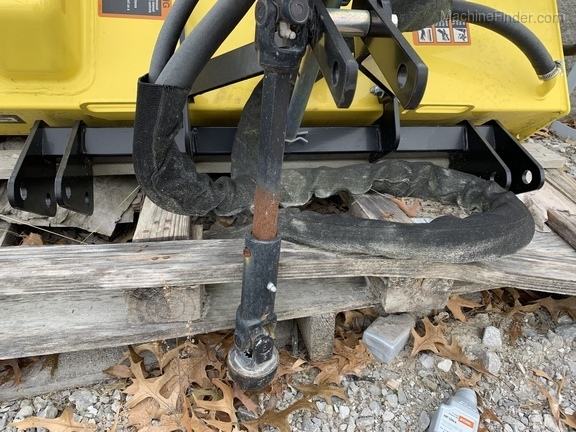 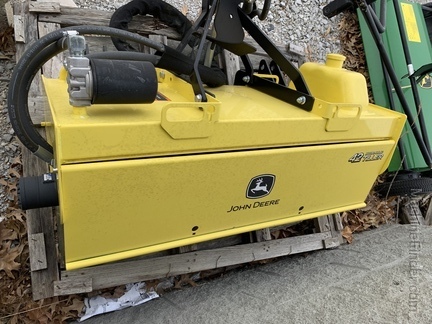 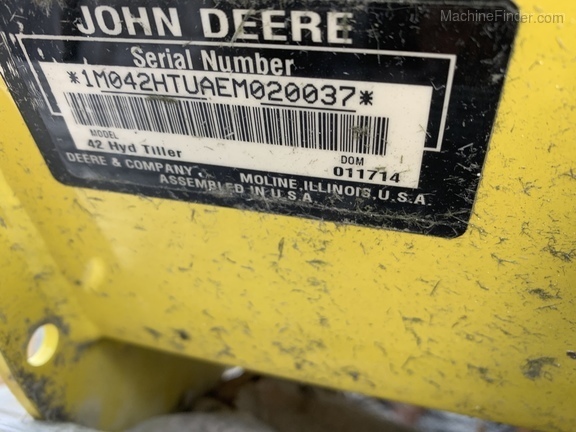 2014 John Deere 42 In Hydraulic Tiller. 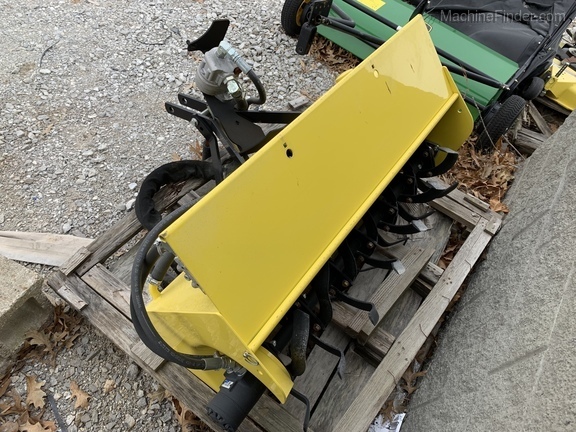 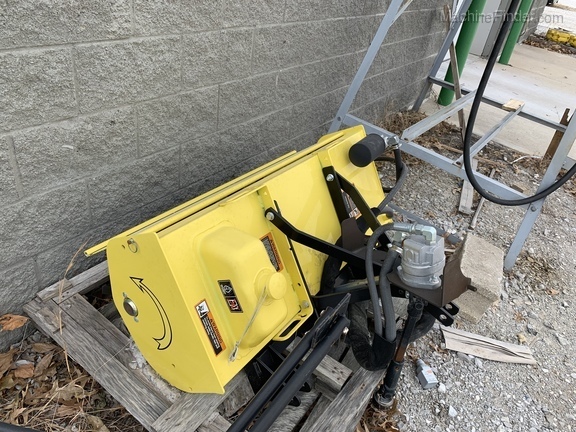 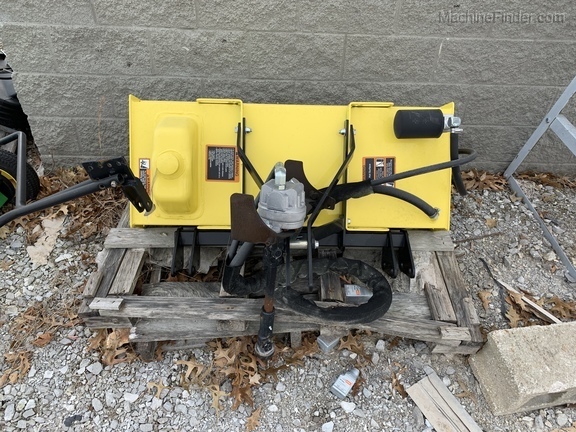 This tiller is BRAND NEW and has never been used. 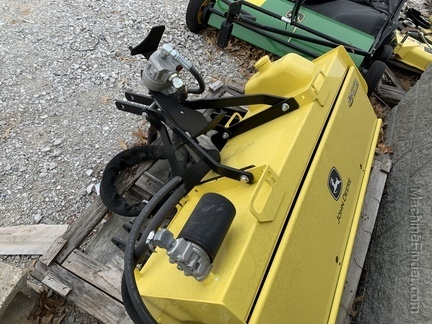 Fits x700 Lawn Tractors.